Public Remarks: Vacant lot, ready for multi-family development in prime City of Maryville location. 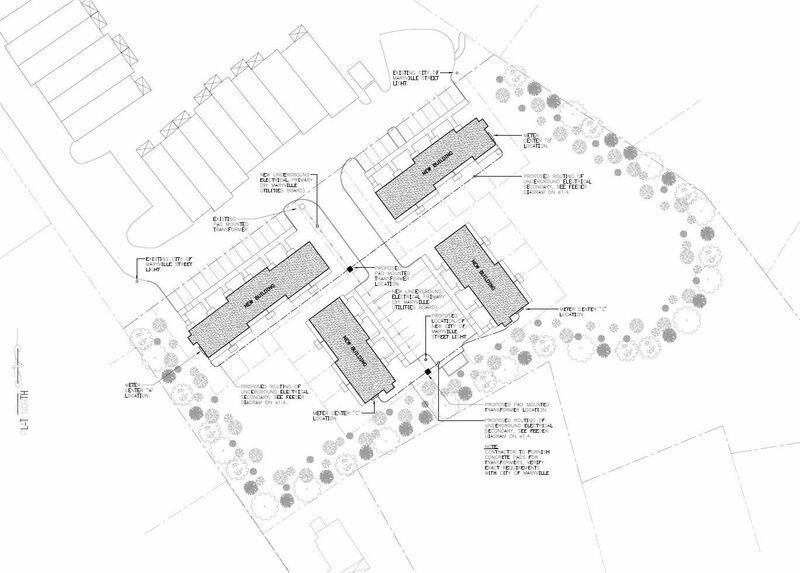 Property was previously approved for development of a mix of 19 two and three bedroom townhouses. 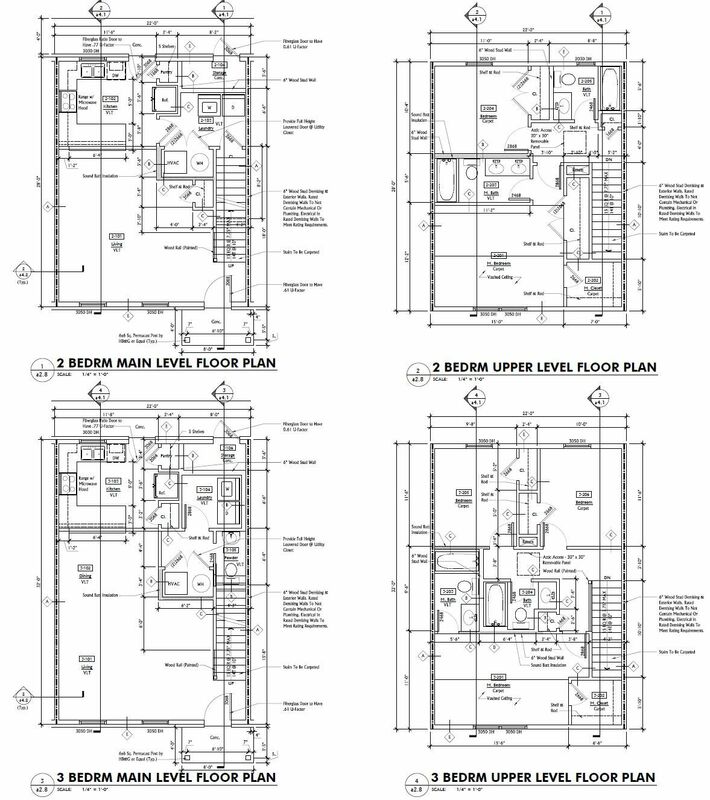 All building plans and relevant documentation included with the sale of this land. 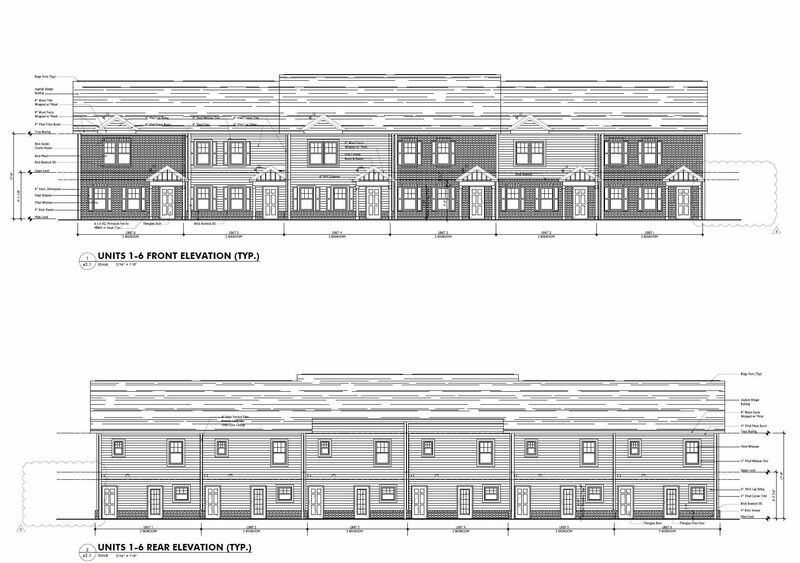 Adjacent development of 28 Townhouses at 1908 Sequoyah Avenue (MLS# 1068769, Combined MLS# 1068768), is also available for sale. 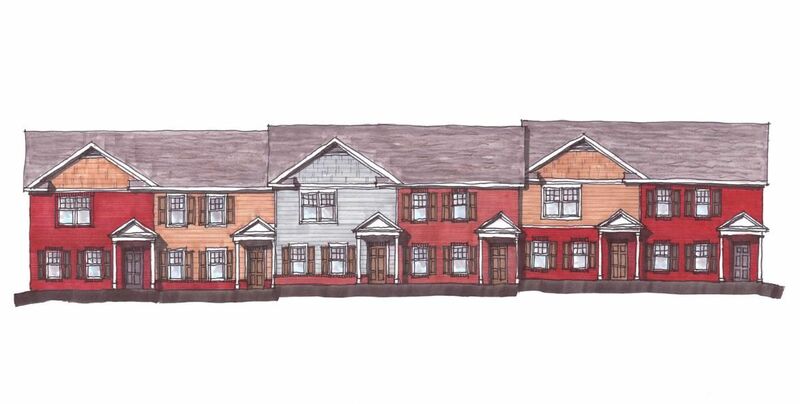 This lot & building plans are available for purchase with our without the adjacent townhouse development. Corner of lot connects to John Sevier Park and Pool. 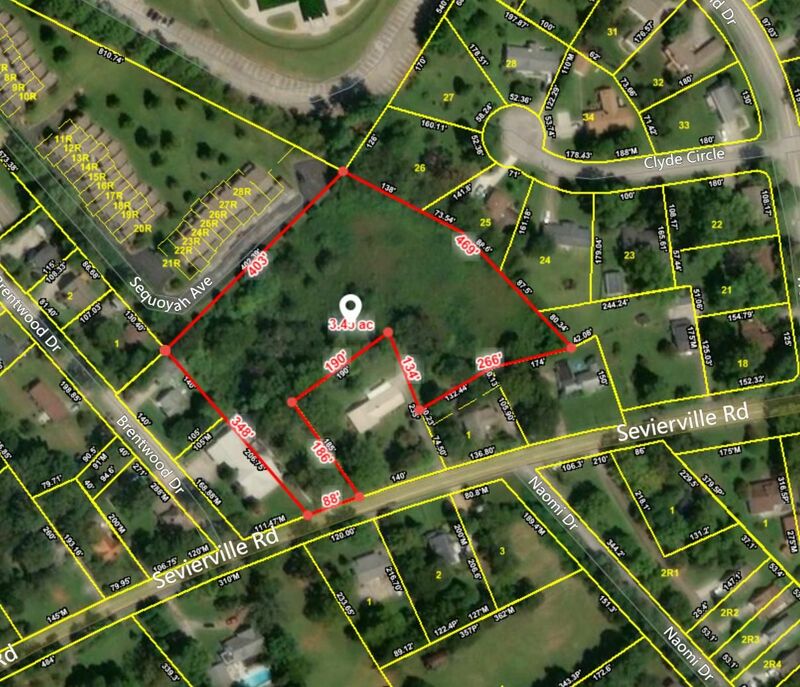 From downtown Maryville, take Sevierville Road away from town, property is on the left in approximately 1.5 miles. 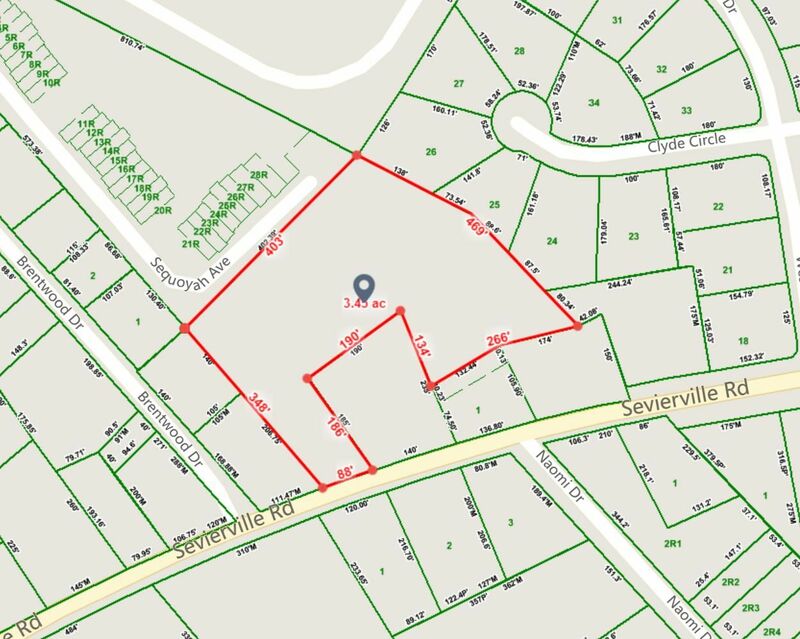 Property is also accessible from John Sevier Townhouses on Sequoyah Ave, however please do not disturb tenants.